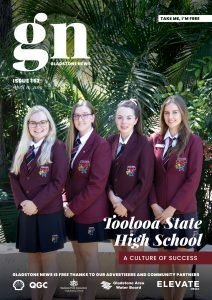 The Future of Arts and Culture in the Gladstone Region: Your Voice Matters! 08 Mar The Future of Arts and Culture in the Gladstone Region: Your Voice Matters! 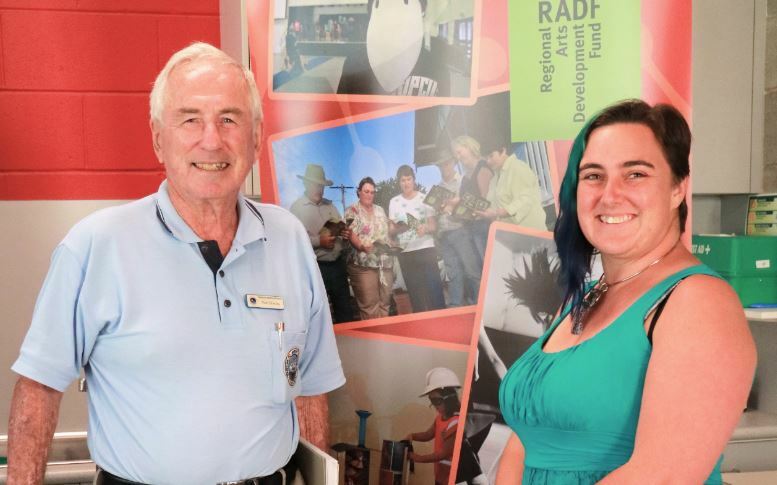 In conjunction with the Gladstone Region Regional Arts Development Fund (RADF) program, Gladstone Regional Council invites the residents to contribute to the Arts and Cultural Policy review and Development Plan for the Gladstone Region. ArtReach Queensland’s Director, Stephen Clark visited the region last month to conduct a series of Join the Conversation sessions with local arts and cultural groups and individuals, to discuss cultural vitality and what this means for vibrant, healthy and prosperous communities. There was a lively crowd at the doors of the Gladstone Regional Art Gallery & Museum, eager to participate in the closing session on Saturday, 24 February 2018. A lot of ideas were shared across the table during this vibrant, positive discussion. “The importance of these sessions is that it gives a platform for people from the community to detail their needs. It will allow future development to be specific to the region”, local artist Kristel Kelly commented at the end of the session. If you missed this opportunity, rest assured your voice can still be heard. The next stage of the process is a public survey available online. Keep an eye on the Gladstone Regional Art Gallery & Museum website and Facebook page for a further announcement.